When did u start to like Gabriel/the Trickster? de keuze van de fan: Lucy, I'm home! Lucy, I&# 39; m home! So I got wings, like Kotex. What do u call him? 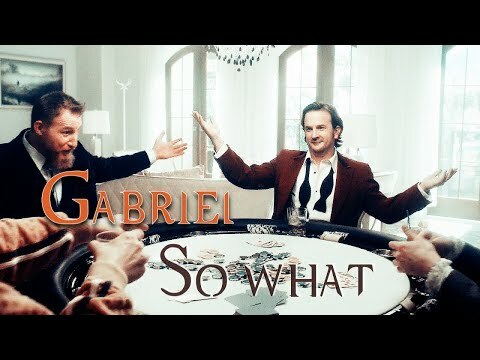 Does anyone else feel like the toon is trying to replace Gabriel with Balthazar? de keuze van de fan: Yes! 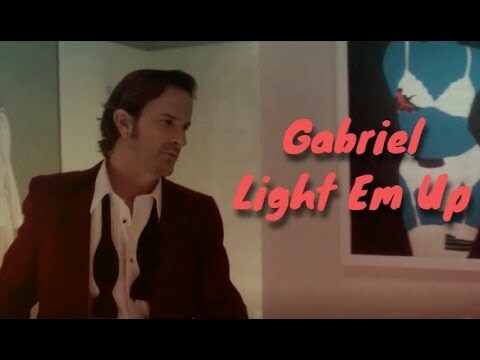 I wish that they'd just bring Gabriel back! please sign this petition. 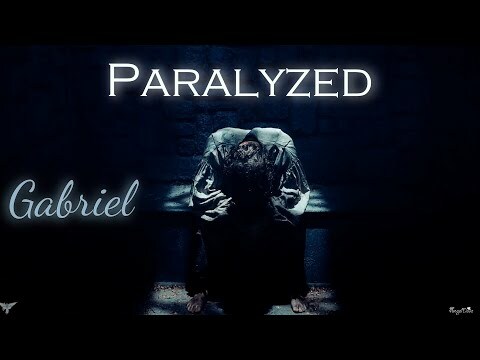 it's goal is to get enough signatures to convince the CW network to bring the angel gabriel back on supernatural. 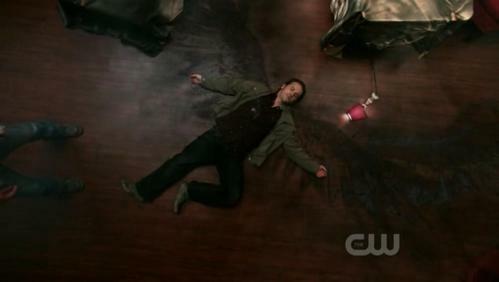 What kind of angel is Gabriel?